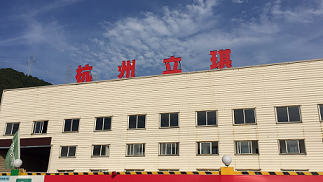 About Us - Polygon (Beijing) Energy Technology Corp.
Polygon (Beijing) Energy Technology Corp. is a high-tech internet enterprise with core products: intelligent hardware and Internet of Things (IoT) management system. We are offering global outstanding LPG companies the service to upgrade & intelligentize the traditional equipment and solutions to realize new interconnected online & offline retail business. 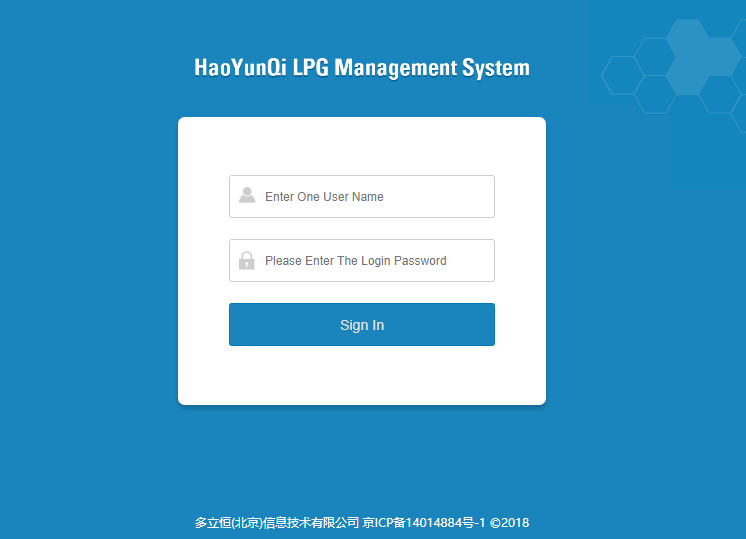 To help LPG gas company manage their LPG cylinders all over the world. Polygon has obtained ISO 9001:2008 quality system certificate. We have rich experience in research, development & service on Internet of Things (IoT) management system. Add:F12, Golden Tide International Mansion, No.11 Guangqu Rd, Chaoyang District, Beijing, China.